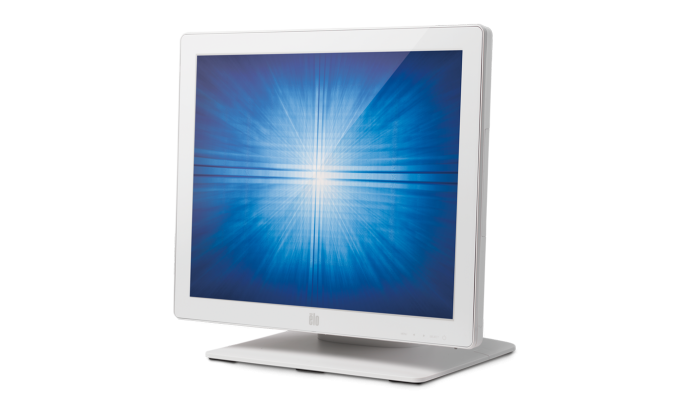 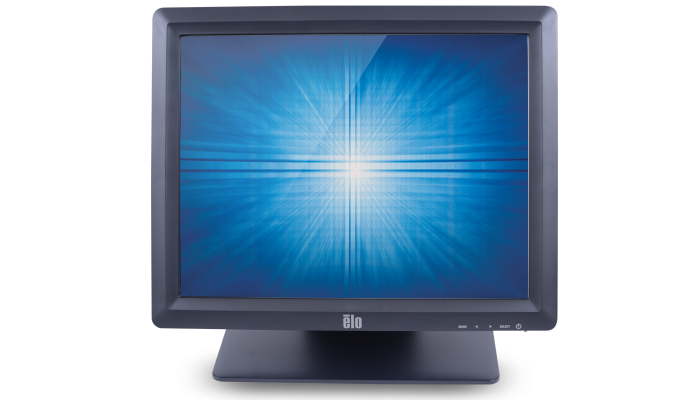 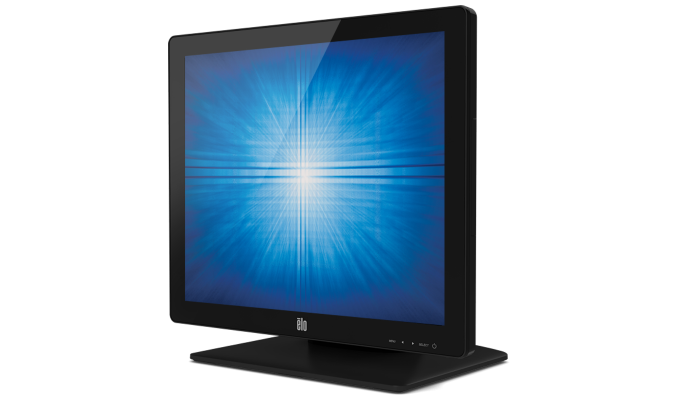 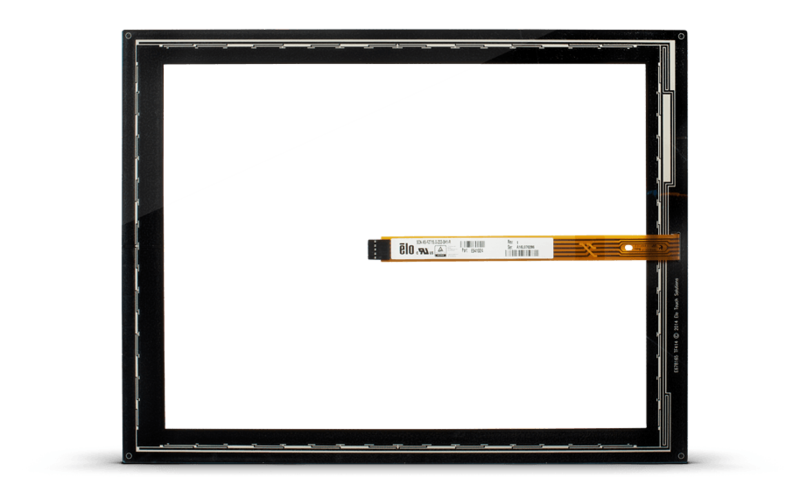 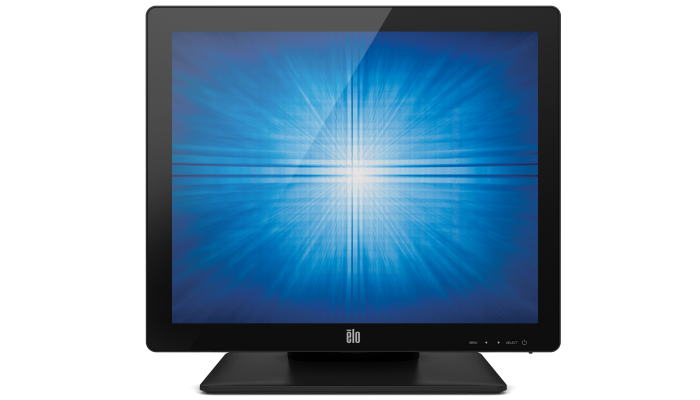 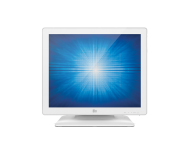 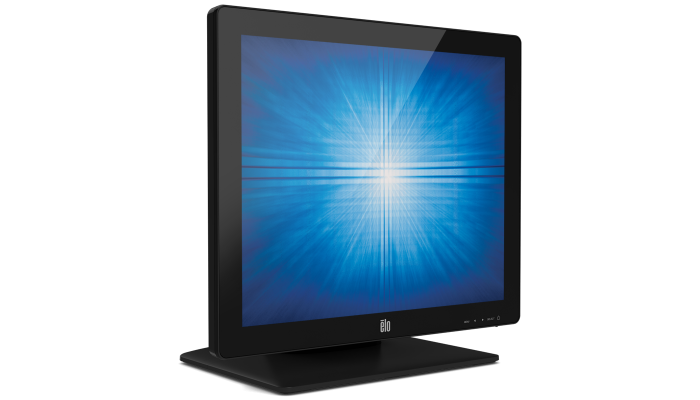 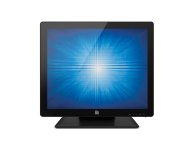 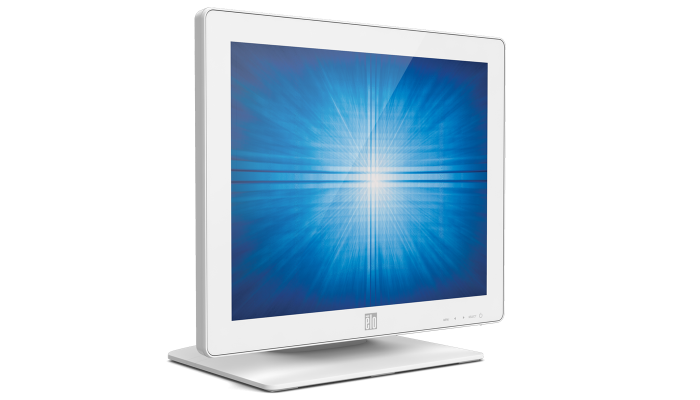 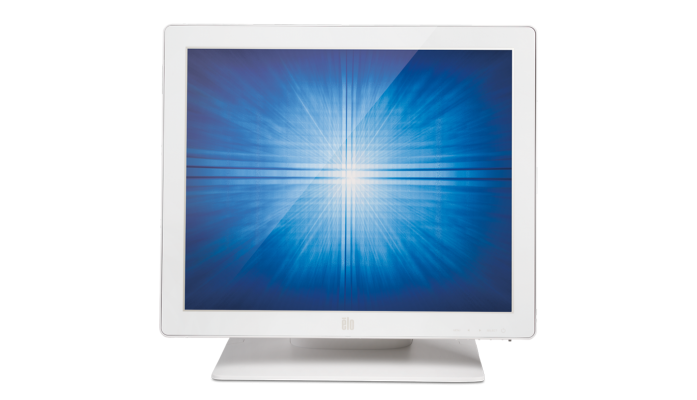 The 15-inch touchscreen monitor offers a choice of four touchscreen technologies. 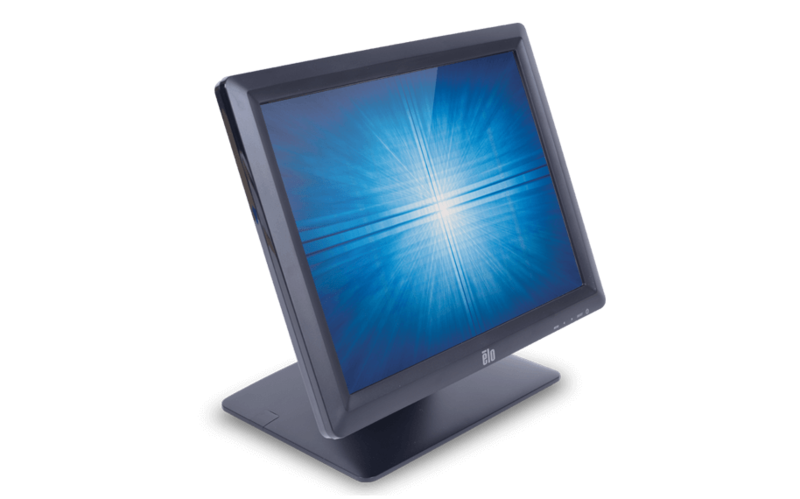 AccuTouch® five-wire resistive is widely used in retail and hospitality environments based on its proven ability to survive splashing liquids, food and grease. 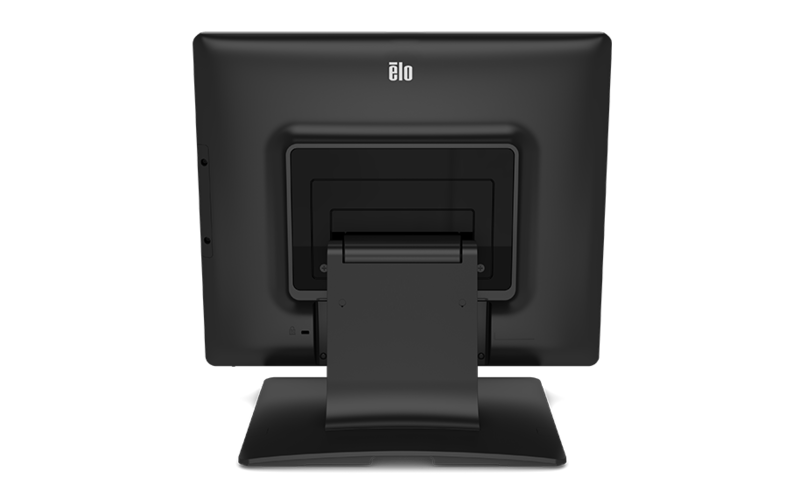 Both AccuTouch® five-wire resistive and IntelliTouch® surface acoustic wave (SAW) and IntelliTouch SAW zero-bezel deliver the ultimate in optical quality for dry retail and hospitality applications. 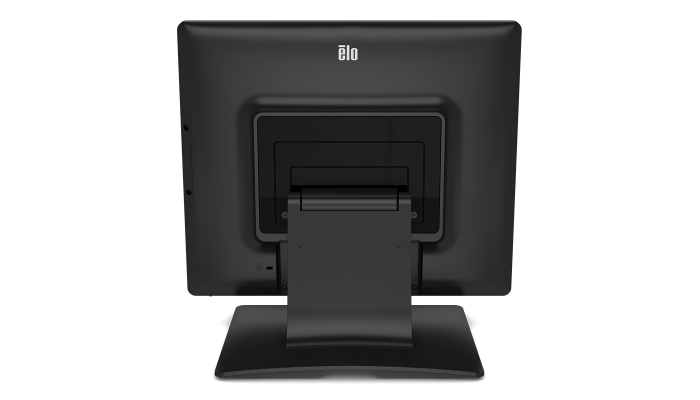 The 1517L offers an optional three-track magnetic stripe reader (MSR), programmable to either HID or Keyboard Emulation (USB only), is easily installed by the user, providing an elegant, integrated solution and eliminating the need for external brackets or attachments. 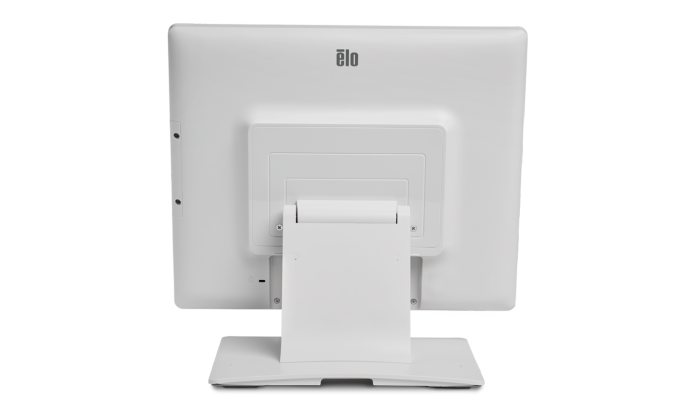 The Elo 1517L offers multiple mounting options to ensure installation flexibility including: wall- and pole-mount via standard VESA mount patterns as well as tabletop accommodations with the use of the desktop stand. 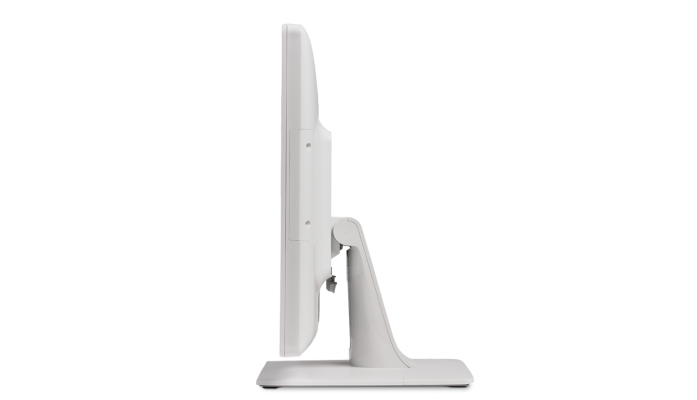 Capped through-mount holes on the base of the touchmonitor ensure table-top security. 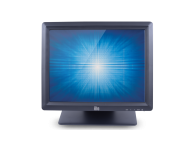 The monitor may be powered with DC voltage. 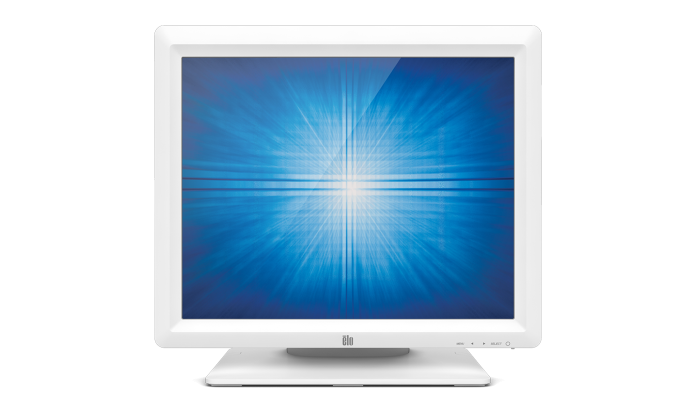 An optional 12V DC power brick, part number E005277, is available at additional cost. 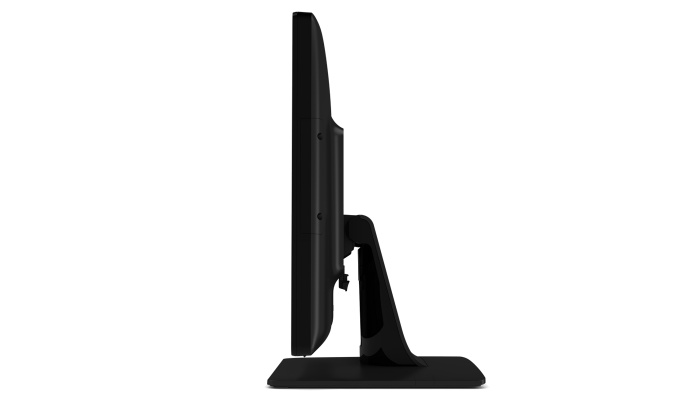 NA and EU power cables included. 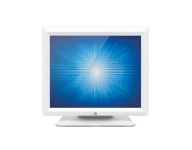 United Kingdom AC power cables are included with the part numbers available for the EMEA region.